Oh my gosh, I love all of these movies, but I haven’t seen 10 things I Hate About You. I was thinking Romeo and Juliet as soon as I read the first paragraph though. 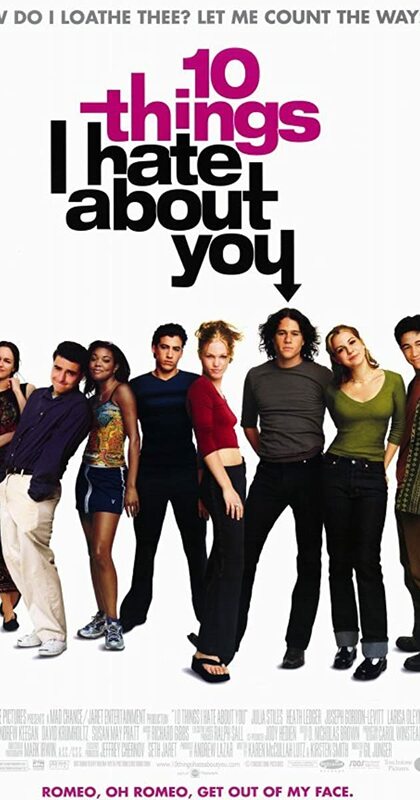 I love Claire Danes and used to watch her on this TV special called “My So-called Life.” Did you watch that too? 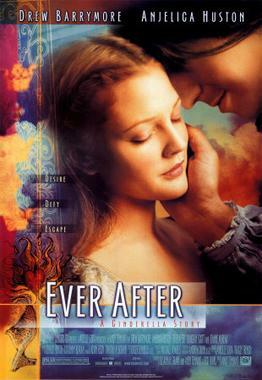 Everafter is one my mom and I watch on repeat, I swear. “O” left me speechless and I still need to read the original book. Thanks for sharing such a great post, Nel! 💕 I loved reading it. YES! Oh my goodness. You’ve inspired a post that features TV shows that had a freaking fantastic first seasons that somehow got cancelled afterwards. I looooooooved that show! That’s how I first met Jared Leto and 30 Seconds to Mars. I feel like watching it again now, haha. The memories! I’m so glad you’ve seen “O”! Not many people have ever even heard of it. It was really, really good despite it’s ratings. 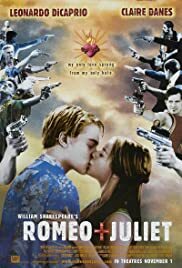 If/when you watch 10 Things I Hate About you, you MUST tell me what you think! I think you’re going to simply love it! I’m heading to Netflix and Amazon to see if I can stream it this afternoon. I saw someone else talking about that movie somewhere and I still can’t believe I haven’t seen it! And yes, Jared Leto, a fave! That show is awesome and I’ve watched it over and over, lol. I used to love Dawson’s Creek and Felicity too. You have to let me know if you’ve watched those. Mischenko, we have a million and one things in common! I watched Dawson’s Creek and Felicity! Back in the day when the CW was just the WB. I actually went back and binged watched Felicity when I found out it was on Netflix! YES! I have most definitely seen Save the Last Dance! Many times! I had to revisit it recently because I never realized that Kerry Washington (Olivia Pope from Scandal) was the best friend! That’s too awesome, lol. It was the WB. When Dawson’s dad died, I cried for like days. It’s too funny that we watched all the same shows. I love this. I will for sure! We are currently trying to hurry up and finish season 11 of Bones on Netflix before they take it off on the 21st. We’ll have to find season 12 somewhere else to watch it unfortunately but it’s such an awesome show! So I have a few movies to download and watch. O and Ever After, I need to see them after this! Great post boo, as always! I don’t know what that means, lol. Oh! Hahaha it’s working then yeah?? Good list, I’ve seen 3 of the 5! Missed “O” and the last one. Gotta see O one day and Treasure Planet is worth it, I promise! Ever after is one of those movies I can watch anytime, in fact I’ll probably watch it very soon thanks to this lovely post. Treasure planet is fabulously fun. 😀 You are very welcome! I think I’m going to rewatch it myself! Glad there’s another Treasure Planet fan out in the world! Hahahaha! Yes, I look back and think 10 Things is so ridiculously cheesy but I adore it! They just don’t make movies like that anymore! Well then the next time I do this type of post, you’ll probably like that one too cause I realized after I typed this up that there actually is another Cinderella adaptation that I really like. You’ll have to find out though in the next post ;). There will be at least 3 of them I think. If you had to pick out of all the Cinderella adaptations you’ve seen, which one is your absolute favorite? I’m really curious. 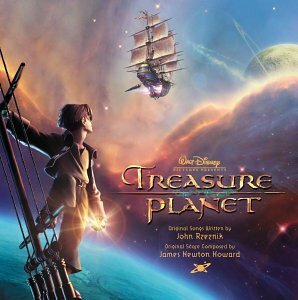 I love Treasure Planet so much!! And 10 Things I Hate About You will also always have a place in my heart. Great post, Nel! Love 10 Things I Hate About You so much! Right! It’s a wonderful, amazing classic!